Deep red hue. Aroma clean and evocative of red wine, cooked fruit and baking spice. Think orange peel and raspberry preserves, edged with the sweetness of raisin and the exotic punch of cardamom and cinnamon. 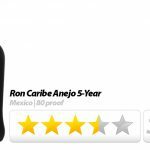 These aromatics manifest on the palate with a port-filled roundness well-suited to sipping as is, or to adding garnishes like cinnamon sticks and orange peel, and serving it by the steaming mugful. A medium-bodied profile, this mulled wine tastes like holiday festivity, and seems like the perfect warming spirit for enjoying at intimate gatherings with family and friends. Travel back in time to Rhinebeck New York, located in Dutchess County along the Hudson River. This historic little four-corner town nestled in the Northern New York Hudson Valley region reveals majestic views of the Catskill Mountains, the beautiful Hudson River, and takes pride in its Dutch history, as well as being the home to HETTA glögg. Hailing from the secluded little hamlet of Rhinecliff, in the town of Rhinebeck in Northern Dutchess County, HETTA is the brainchild of entrepreneur Darren M. Davidowich. 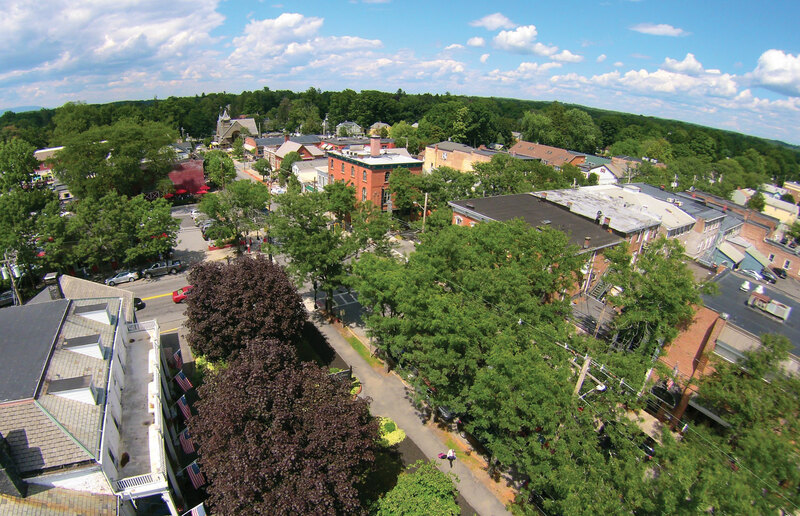 Aerial view of Rhinebeck revealing majestic views of the Catskill Mountains in the background ©Enjoy Rhinebeck. Glögg is a traditional Scandinavian winter drink, mostly consumed warm around Christmastime. Hetta, which means “to heat” in Swedish, is best described as a wonderfully modern take on an old classic Norwegian mulled wine. 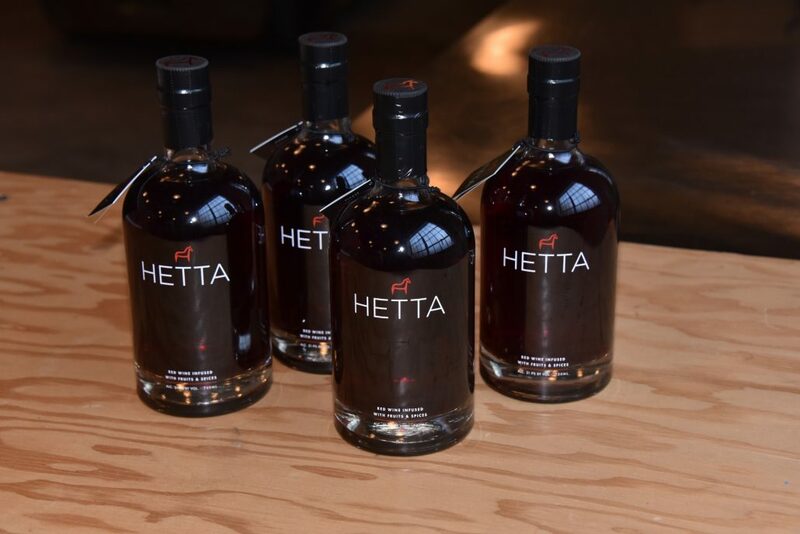 HETTA starts off life with a base of distinctive port and brandies which are then blended with aromatic spices and made in small 40 gallon batches of glögg at their winery in Kingston. The tawny port base is a recipe made to HETTA’s specification and comes from Swedish Hill Vineyard and Winery in Romulus, NY while the brandy component is sourced from further afield at Sun-Maid Distillery in California. 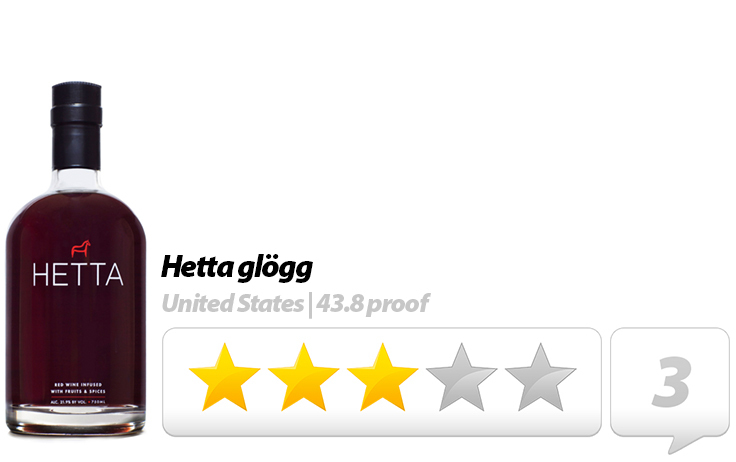 While pre-bottled glögg is popular in Europe, it had not been done in the states until HETTA came along; it can now boast about being the first American twist on a classic Nordic glögg. 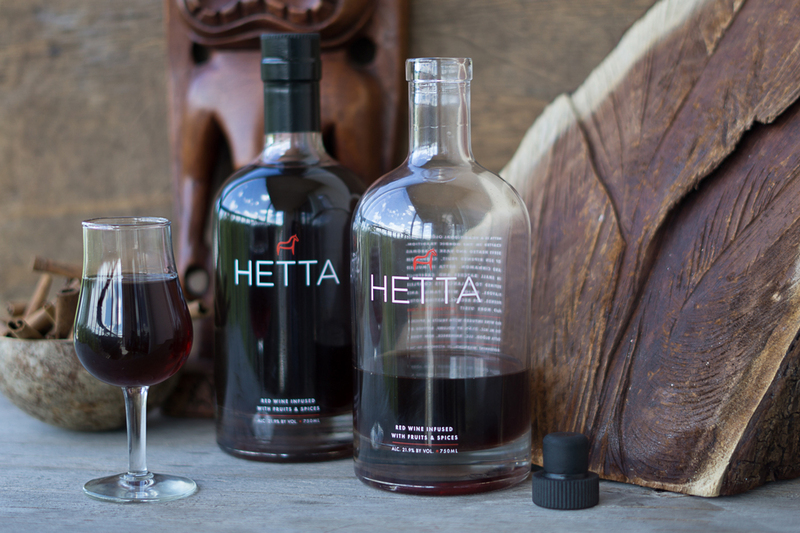 A mulled wine in the Nordic tradition, HETTA jumps from the glass with aromas of raisin, cinnamon, green cardamom and light orange peel, lifted by a slightly floral note. Smooth and delicate up front, with ripe acidity framing the rich, sweet flavors of red berries, and finishing with red cherry and spice. Bottles of HETTA glögg featuring the distinctive Dala Horse logo, a symbol of friendship and hospitality. HETTA has been created specifically to evoke family holiday memories. With the arrival of this medium-bodied, spicy wine, the beloved traditions of family and feasting are helped along by cinnamon, raisin, and orange peel and brown, not to mention port, and brandy. HETTA is based on an old family recipe that arrived in the U.S. in the early 1920s via Norwegian immigrant Lars Olsen, the grandfather of Davidowich’s sister-in-law, Amy. Solely a family concern, HETTA officially launched in New York in November 2013. HETTA is designed to evoke intimacy and holiday cheer whilst bringing together family and friends. Each of the HETTA bottles are pre-printed directly without any need for paper labels. Featuring a unique apothecary-type squat bottle (almost jug-like in appearance) HETTA’s design aesthetics perfectly match the minimalist design of the Dala Horse logo which is at the center of the brand. The Dala Horse used in the HETTA logo, which was designed by Kingston, New York-based graphic designer Carla Rozman, is a nod to Scandinavian handcrafts that dates back to the 1700s, and is a symbol of goodwill, friendship, and hospitality. HETTA itself belongs in its own unique category; it’s not really a wine or a liqueur, it’s more of a crossover product at 21.9% ABV. While glögg is typically consumed all year round – it is traditionally served warm at the start of a party, however, HETTA works well any time of year. HETTA is certified as a New York farm product because it is made from 75 percent or more New York grapes. All HETTA infusions are performed with filtering bags which have different pore sizes for different ingredients to allow the correct amount of sediment out. HETTA is brandy finished at the completion of the mulling process; after the fruits and spices are removed and excess liquid squeezed out, the mixture is heated while brandy is added at a temperature of 170 degrees and is then bottled hot. Drunken Tiki’s Norse Call featuring three regional ‘spirits’: HETTA, Hum, and Stroh 80 to form a truly unruly alliance. Method: Flash-blend with 1 cup of crushed ice for 3-5 seconds. Add additional ice if needed. Garnish with fresh pineapple leaves and edible orchid. Pour unstrained into a 12 oz champagne coup or goblet. All the deep red liquids play together beautifully into a perfectly balanced, spicy and floral beginning, with a rounded middle of honey-cardamom, before giving way to a slight cinnamony intensity as the Stroh goes down in a wake of orange peel and butterscotch. 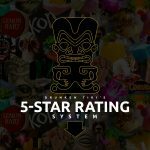 * Stroh 80 is marketed in North America as a spiced rum called ‘Stroh 160’ (as in 160 proof) and is one of the strongest spirits in the world. Outside of America, it is known as “The Spirit of Austria,” and has an incredibly complex aroma, unique taste and makes fantastic cocktails, providing a festive finishing touch to desserts, or any drink. This product should always be used in trace amounts and NEVER taken neat. Drinker discretion is strongly advised. 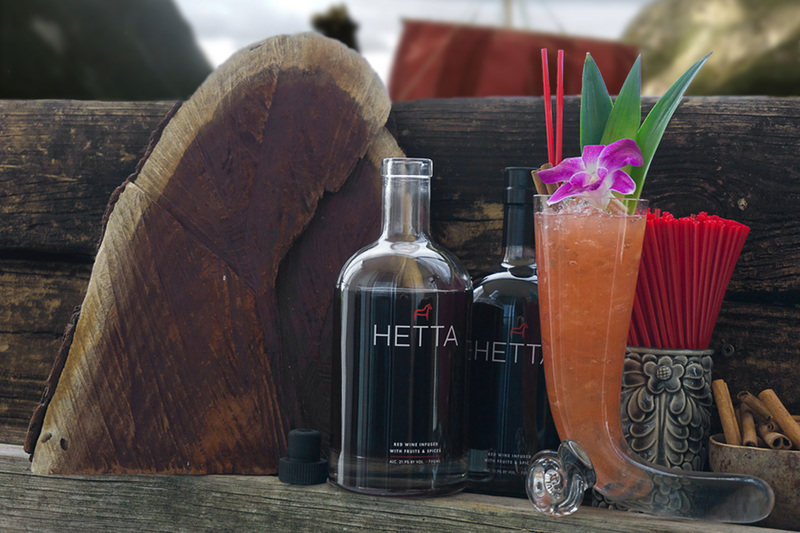 HETTA self-distributes and is available at dozens of select wine and liquor stores around the region. See www.hettaglogg.com for a full list.